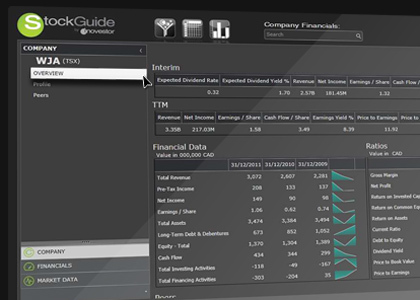 StockGuide is the world's most powerful, accurate and thorough software for mining and screening critical financial data on Canadian companies. Your clients depend on your stock picks. 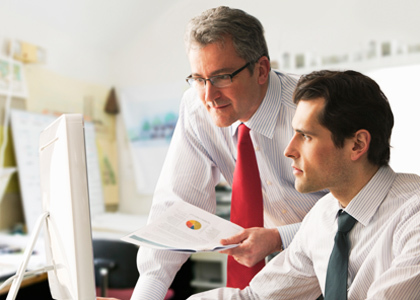 There are millions of dollars riding on your analysis… and your intuition. You're looking for deep financial data to help you pierce the cloud of subjective financial reporting and the white noise of market fluctuations. You want to rigorously compare companies by criteria you believe in. By criteria you define. By criteria that give you the unique insights to pick the best performing stocks. At the best time. But don't just take our word for it. 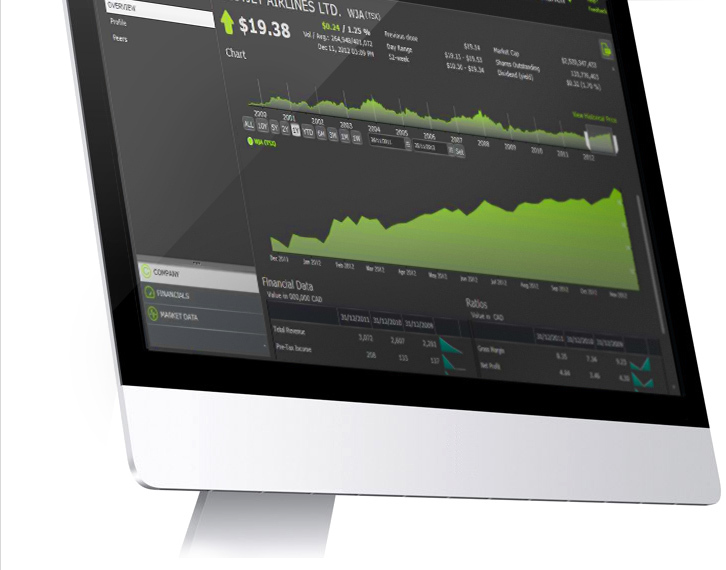 One-third of Canadian brokerage firms (including BMO, National Bank Financial Group, RBC), investors, researchers, universities and thousands of stockbrokers rely on StockGuide to make their investment decisions. To assess a given company's intrinsic value and compare it to others across industries and markets. Learn more about StockGuide and its critical features. We’ll come and demo it, BEFORE you buy. StockGuide is not a lightweight program for amateurs. It delivers the goods, but it has a learning curve. We know the way to get the most out of StockGuide’s quality data on the Canadian stock market is to see it in action, first. Whether you're looking to build custom formulae, or create advanced screeners, you will deal with a human being. We're always happy to answer your questions, provide support... and even help with your modelling. 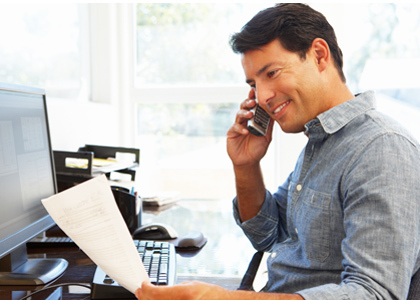 We offer full customer support for Professional and Enterprise account holders. And when we say "full", we mean "full". As in actual human beings replying 9-5 for the Professional Edition and 24/7 for the Enterprise Edition. Even for minor "how-to" questions, we’ll promptly get back to you. After all, we thrive when you thrive.